Congratulations! At this point you have finished the two hardest parts of the Dukan Diet – the Attack Phase and the Cruise Phase. More importantly you have reached your target weight and hopefully are feeling great! Now it is time to begin the third phase, known in the Dr. Dukan Diet as the Consolidation Phase. The Consolidation Phase is very important to the long term success of your diet. No one expects you to live on only pure protein and veggies forever, but if you are not careful it is easy to begin to regain weight during this Dukan phase. In this phase of the Dr. Dukan Diet you begin to introduce many new foods that you haven’t eaten in quite awhile including two celebration meals weekly that can include anything you want! That’s right anything – ice cream, pizza, nachos, burgers, you decide. However, just like with the rest of the Dukan Diet, it is important to follow the plan to make sure you keep off the weight you worked so hard to lose. How Does the Consolidation Phase of the Dukan Diet Work? The first thing you need to do to follow the Consolidation Phase correctly is to determine the length of time you should follow it. Normally you should be on the Dukan Consolidation Phase five days for every pound that you lost. For example, if you lost 20 pounds total on the Dr. Dukan Diet, you would stay on this phase for 00 days. That may seem like a long time, but remember at this point this isn’t a diet but instead a new way to learn to eat healthfully. During this phase you will begin to introduce a variety of new foods to your diet and Dukan eating plan. However you will still continue to use the good eating habits you have formed to make sure you maintain the weight loss. Some of the new foods you will begin to introduce in this phase are fruits, whole grain, cheese, starch, whole grain pasta and rice, lentils, beans, higher fat pork, lamb, and two celebration meals of anything you wish. What Can I Eat On the Consolidation Phase of the Dr. Dukan Diet? One Piece of Fruit Daily: You can now add one portion of any fruit to your daily diet except for bananas, cherries, and dried fruit. One portion generally means one piece of fruit or about a cup of cut fruit. This includes apples, pears, plums, peaches, grapes, berries, pineapple, mango, and a variety of other fruit. Two Slices of Whole Grain Bread: You can also eat whole grain bread in the Consolidation Phase but must make sure to limit it to two servings, about 2 slices, of whole grain bread daily. Be careful with whole grain bagels and rolls which usually have more than servings. Cheese: You can many types of hard cheeses to your diet in this phase including Gouda, cheddar, provolone, mozzarella, and Swiss. This should be limited to 40 grams daily (about 1/3 cup)and the entire portion should be consumed during one meal or snack. Try to avoid softer cheese like goat cheese, Roquefort, blue cheese, and Camembert. Whole Grain Starches: During the Dukan Consolidation Phase you can begin to incorporate 2 portions of whole grain starches per week. This could be brown rice, whole grain pasta, lentils, and beans. Pork and Lamb: You can now also eat pork and lamb once that couldn’t be eaten during the earlier phases. However you should still try and consume lean pieces when possible. One of the most exciting things for Dukan dieters during the Consolidation Phase is the ability to have two celebration meals every week. A celebration meal can be absolutely anything you want to it, with some rules. First it isn’t an excuse to overeat. You should indulge in your favorite food – from pizza to french fries to ice cream – but you should stick to a normal portion. Eating an entire large pizza for your celebration meal will likely set back your weight loss. Indulge, but with moderation. Additionally, you should always have at least one day between celebration meals so you body has time to burn any excess calories you eat and also so your body doesn’t began to crave those bad foods again. Are There Any Rules I Need to Follow During the Consolidation Phase? 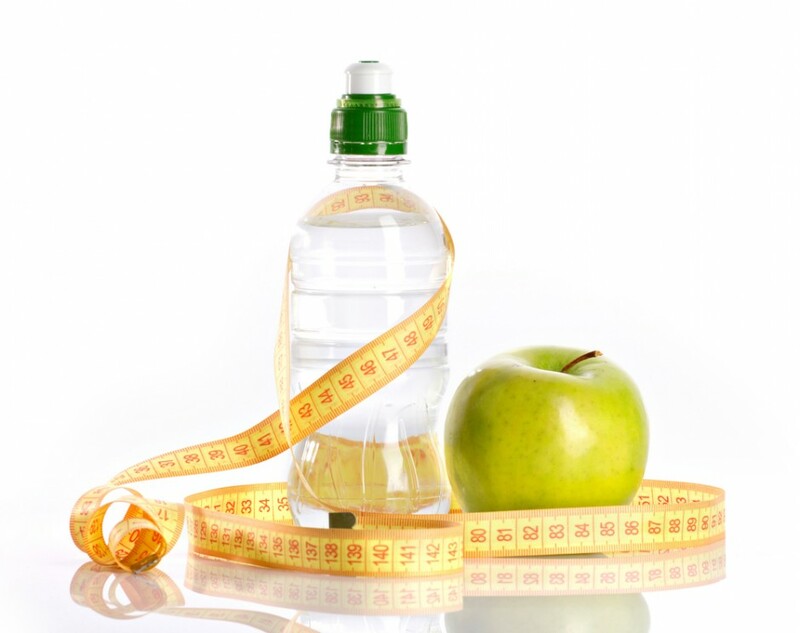 In order to make sure you are able to maintain the weight loss you worked so hard for it is important to follow these rules during the Consolidation Phase. Eat 2 tablespoons of oat bran daily to help keep your system moving. Move for thirty minutes or more daily. Hi! My name is Sarah and like many out there I have struggled for years to not just lose weight, but maintain my weight loss. After trying what feels like millions of diets, I finally found success with the Dr. Dukan Diet. For me the key was learning to make great recipes for every phase that I could both at the beginning of the diet in the Attack phase and now that I am in the stabilization. This site is to share my weight loss journey using the Dukan Diet and help others by sharing my favorite Dukan recipes. Am I allowed to eat goat cheese during the Dukan Diet?